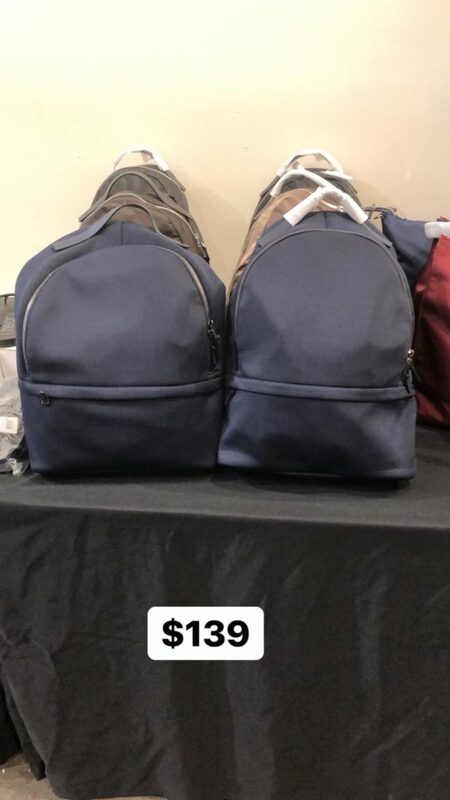 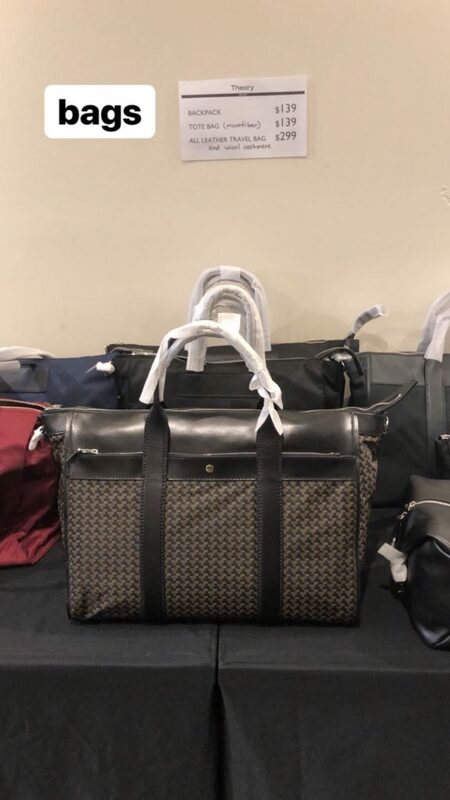 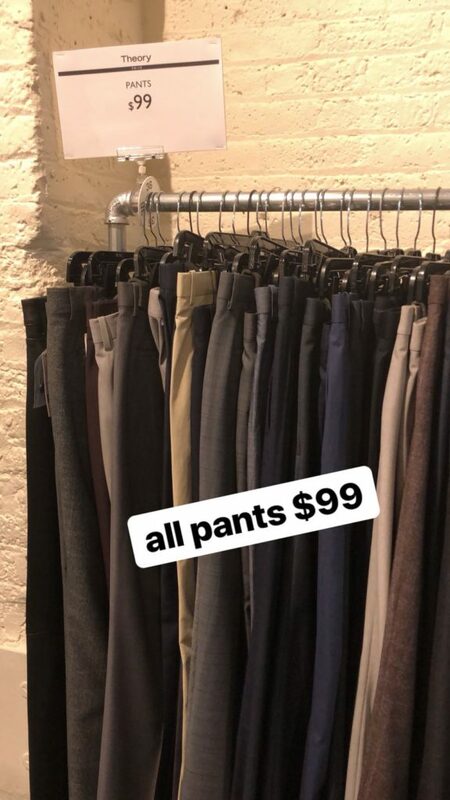 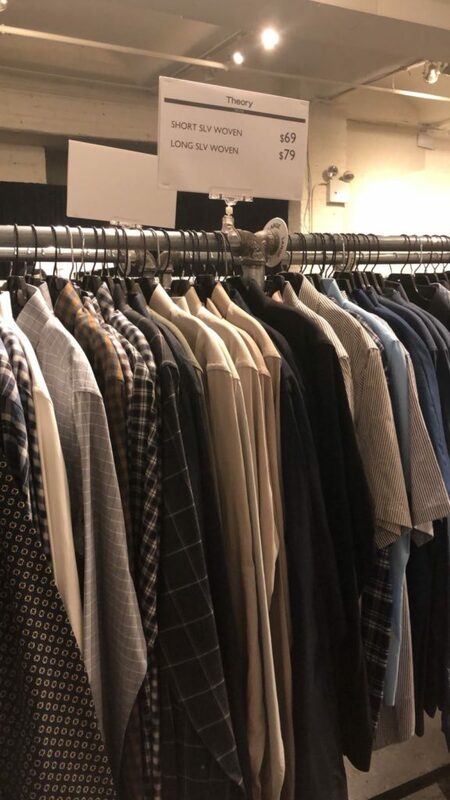 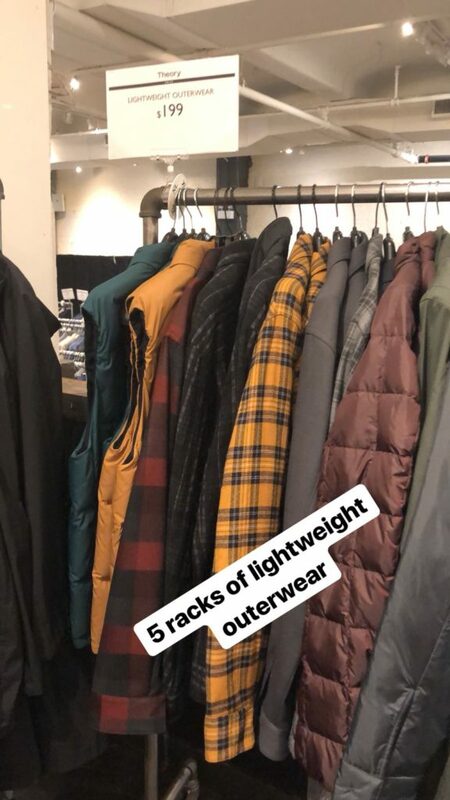 The Theory Sample Sale for Men received a 5 out of 10. 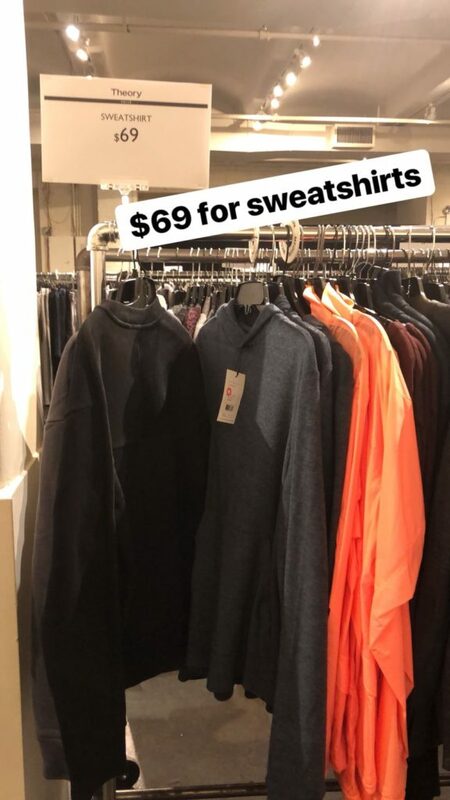 While the merchandise was fresh-looking and plentiful, prices were barely 60% off retail. 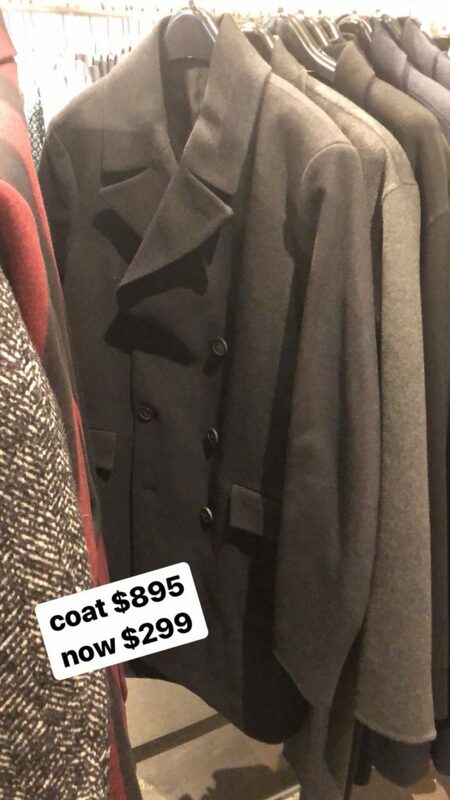 Most pants still cost $99, coats $299, and shoes $169. 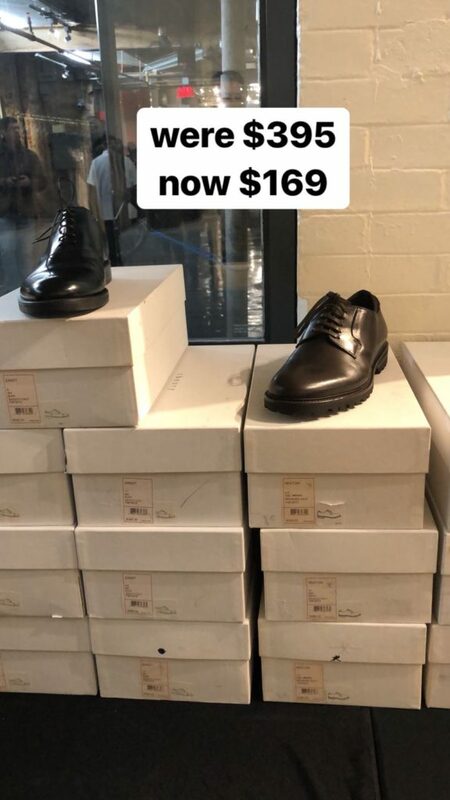 Compared to the Hugo Boss sample sale, where you could find shoes for $100, this is an expensive alternative. 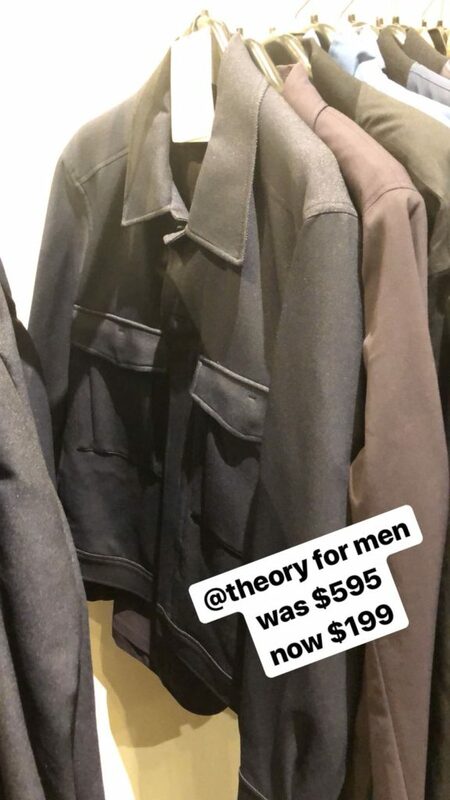 If you are used to buying Theory at full-price then this sale is perfect for you.